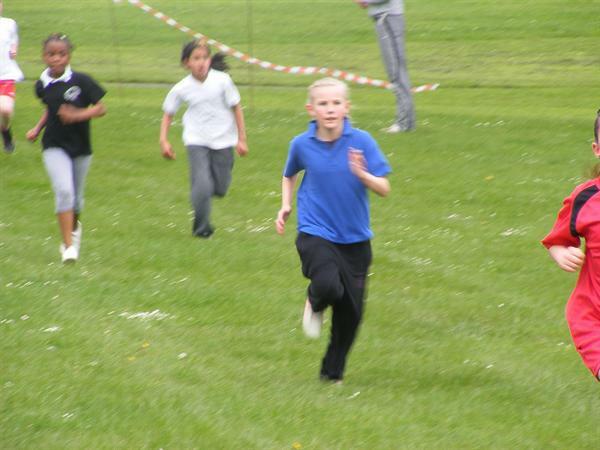 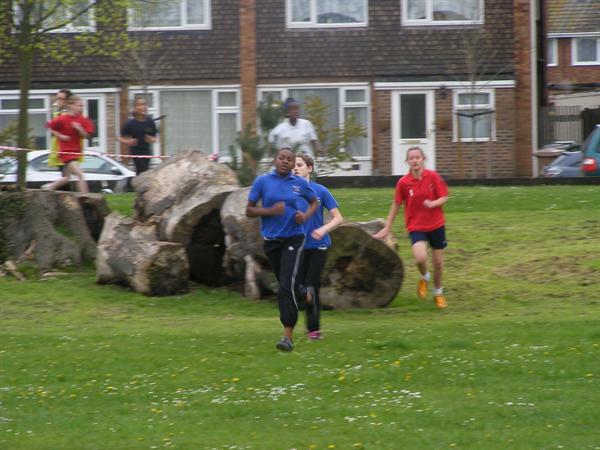 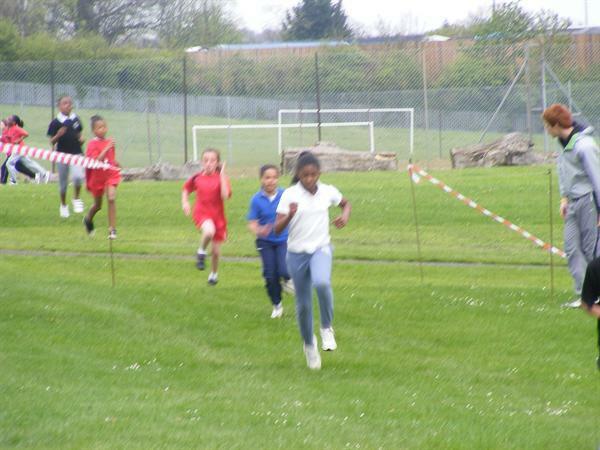 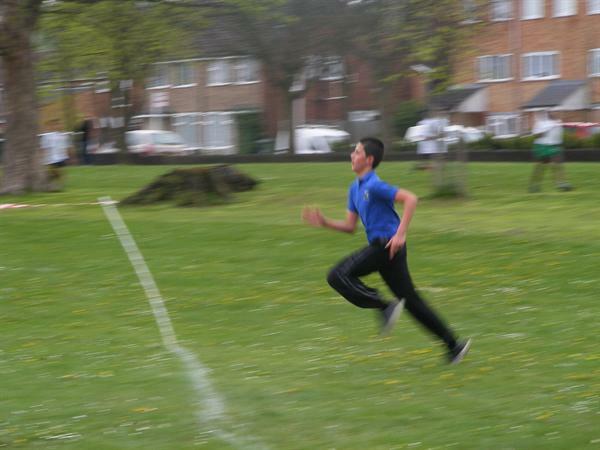 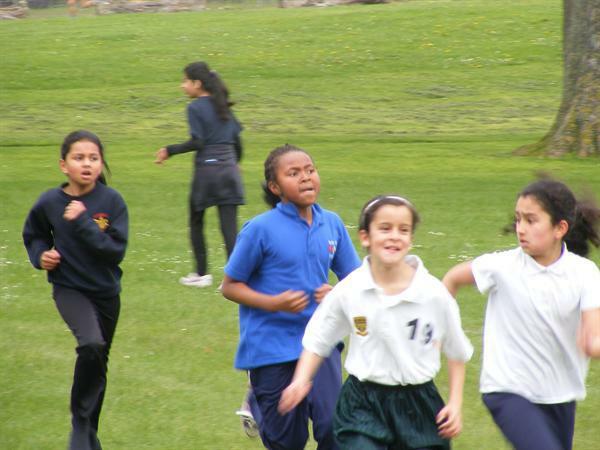 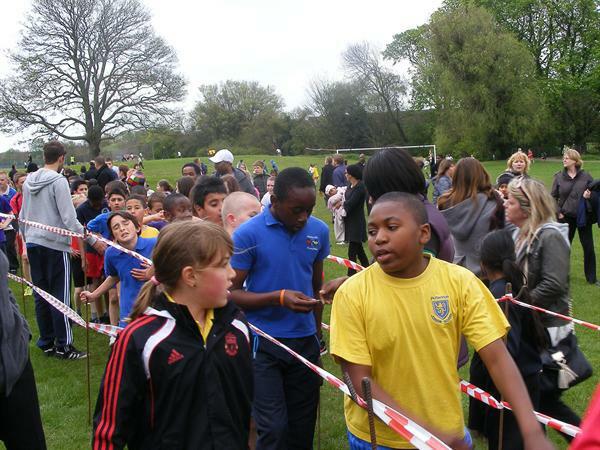 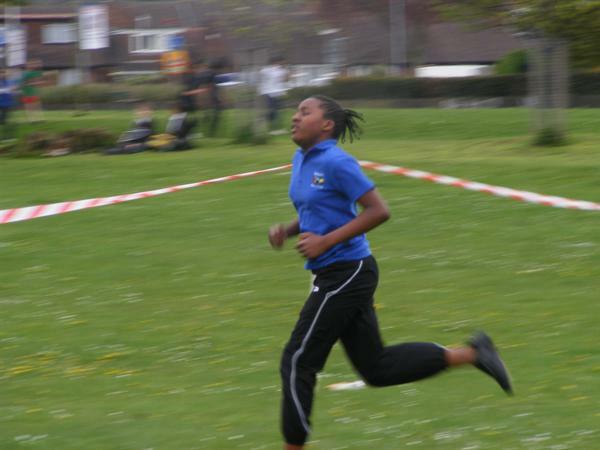 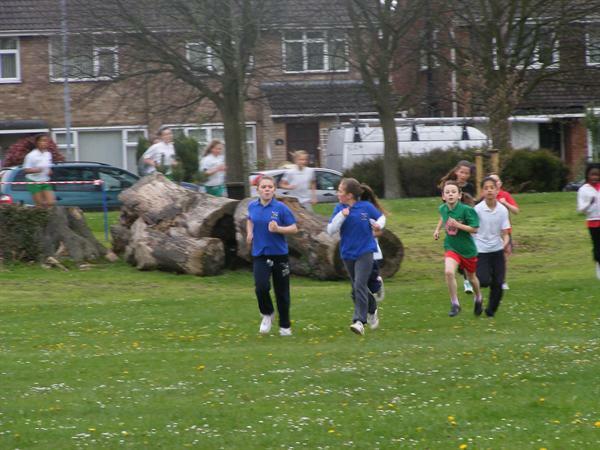 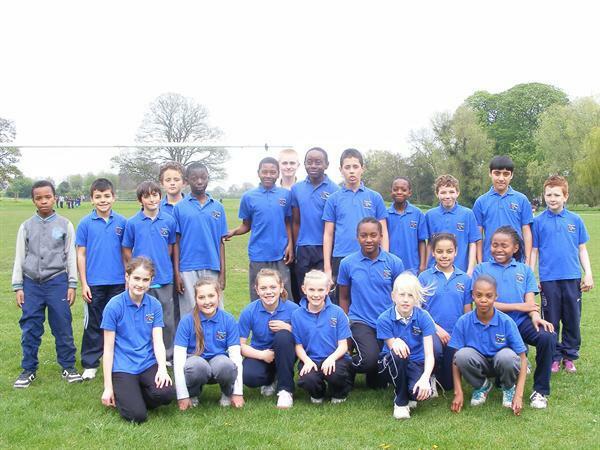 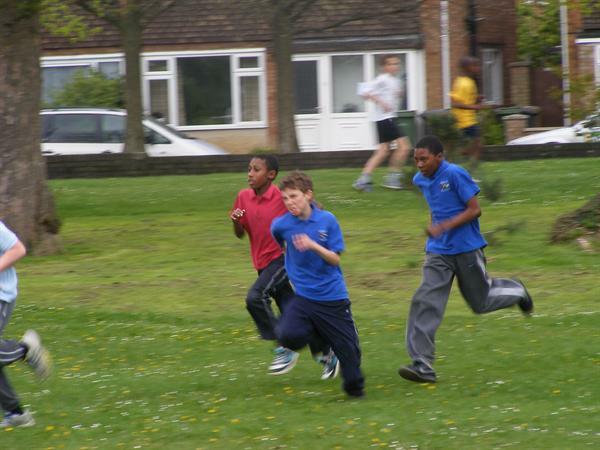 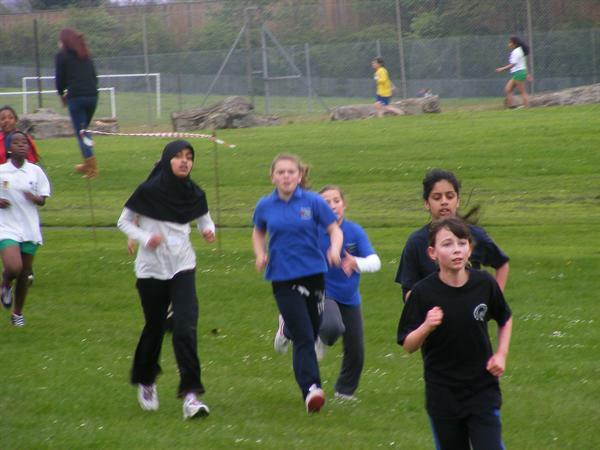 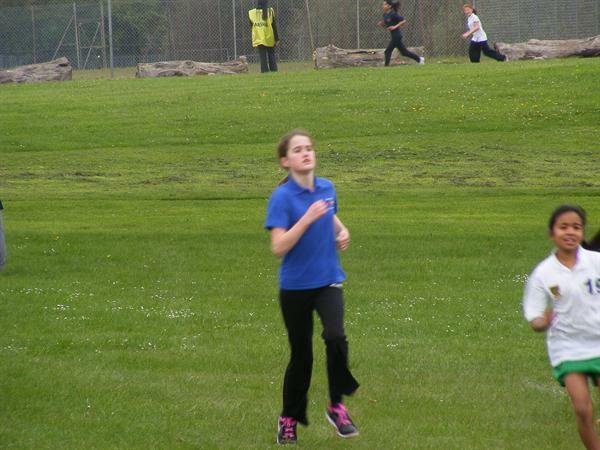 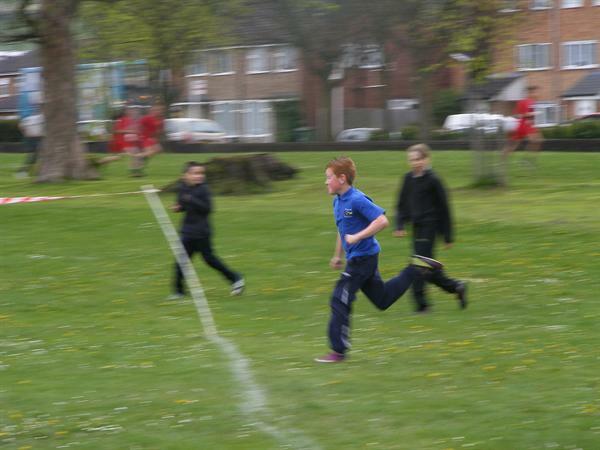 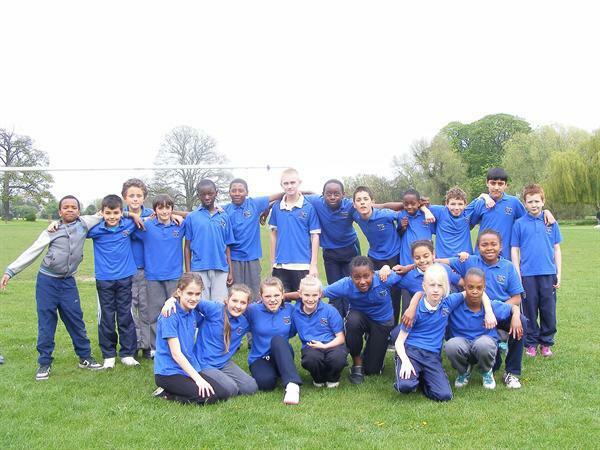 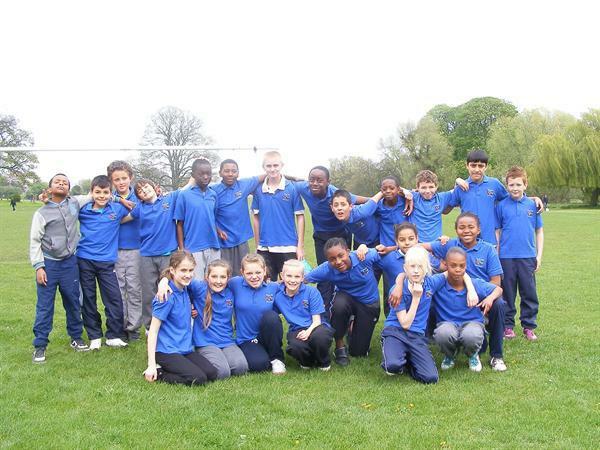 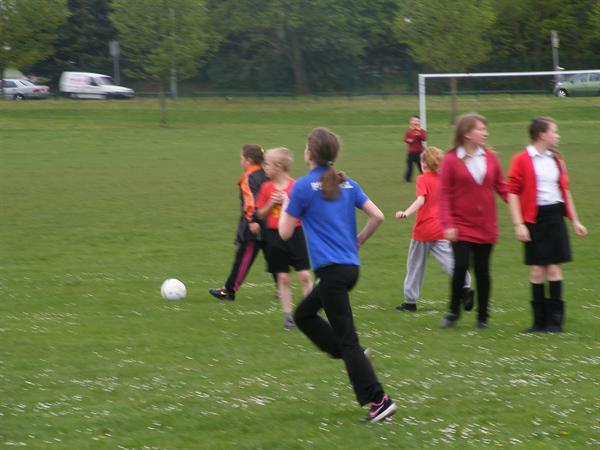 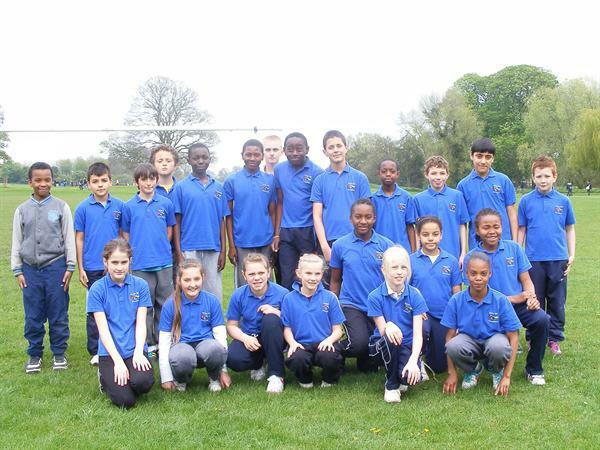 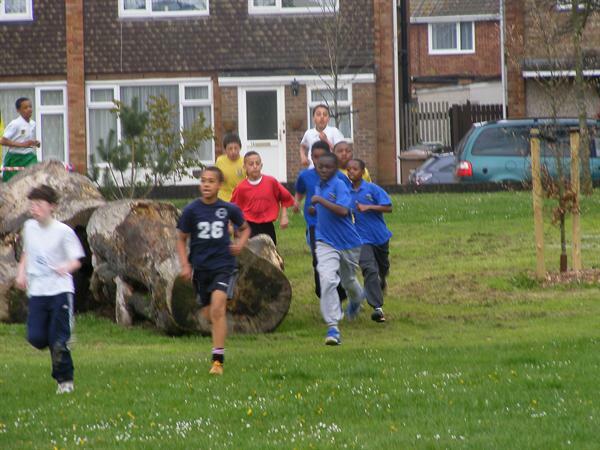 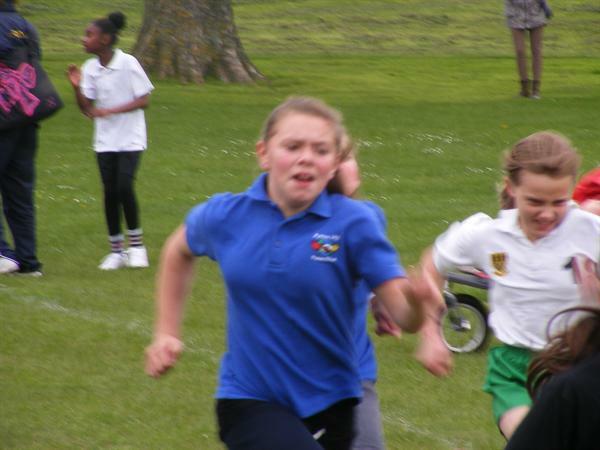 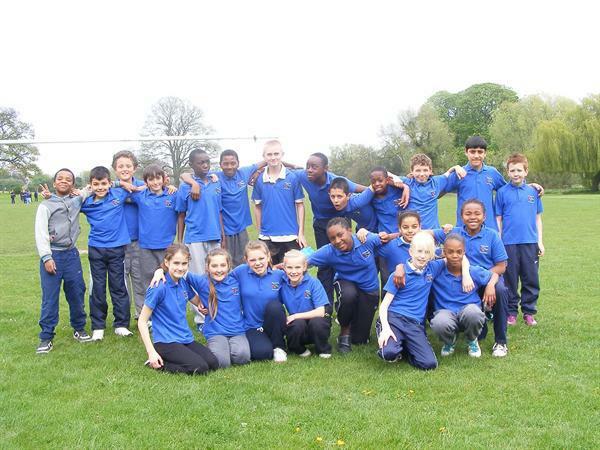 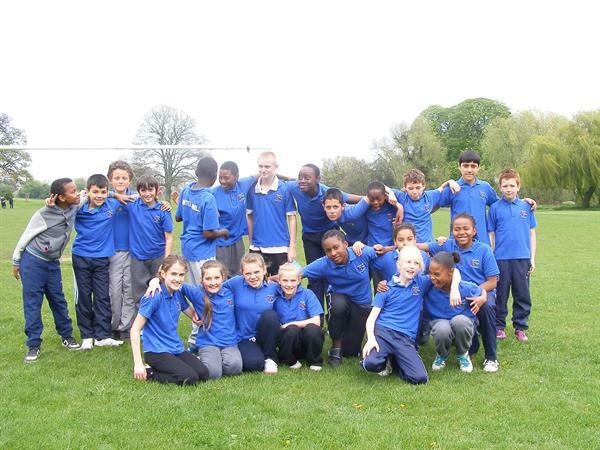 On Wednesday 2nd May Pirton 2012, 23 children participated in the Cross Country at Lewsey Park. 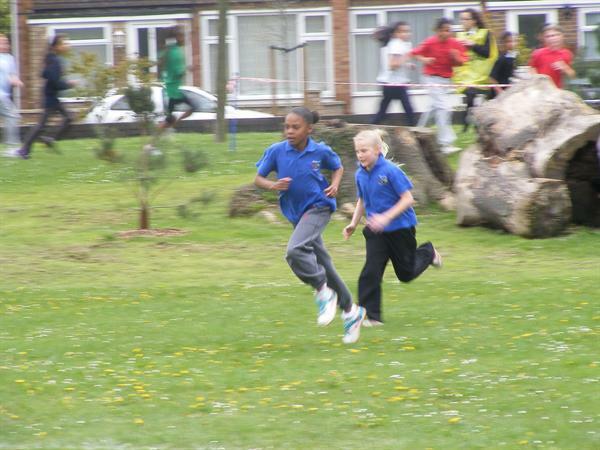 It was an amazing effort by all the children and in particular the Year5 girls who came 3rd overall. 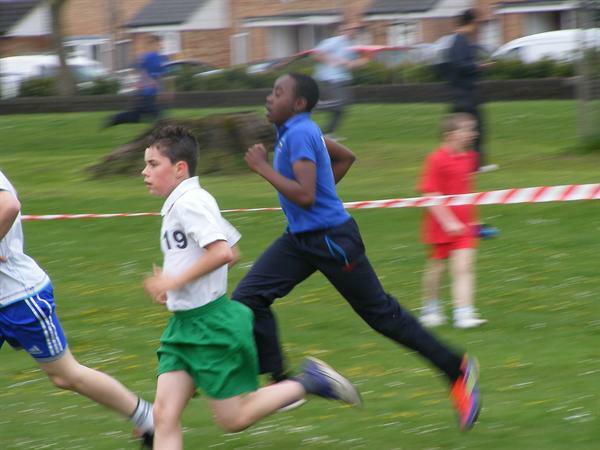 Well done to everyone- the cross country remains the hardest event to participate in.